Use Grizzly Jig Certificates in store and via phone. 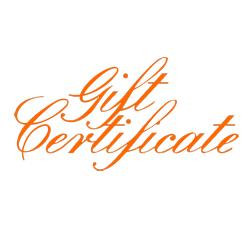 Certificates can be mailed or sent via e-mail. Certificates will be sent to the address/email address on the order. In your shopping cart under "Order Notes", please list the recipient of the certificate.